$299,000 | 4 Beds | 3 Baths (2 Full) | 1,800 Sq. Ft.
To Be Built...Beautiful brand construction by Pride Builders! You choose the plan, and get what you want. 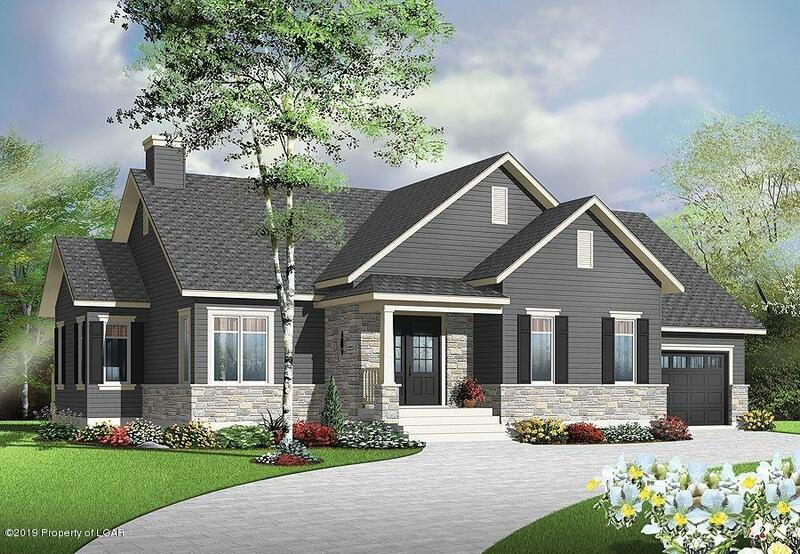 Builder will custom quote your dream home. 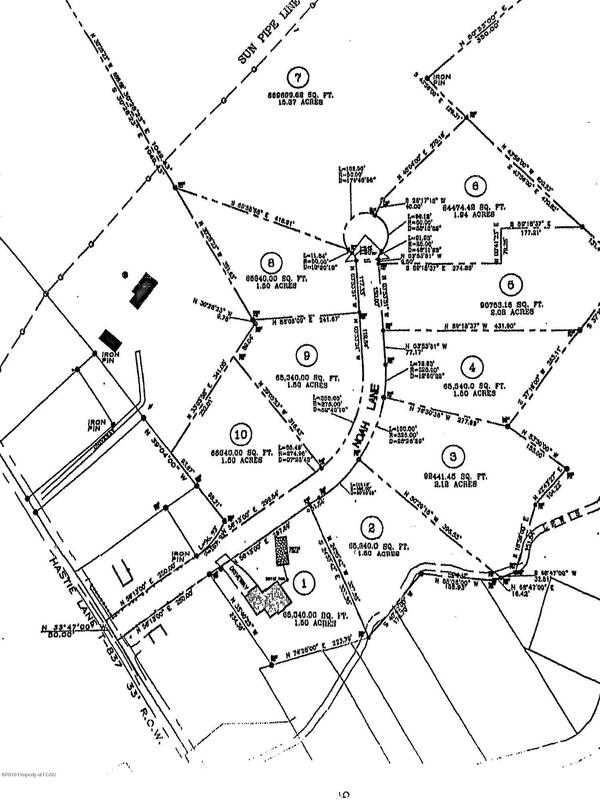 1.5 Acre Lot located on Cul-de-sac within Applewood Estates in Harding PA. Listing size and measurement for advertising only. For specific pricing, builder quote necessary. WBA 19-1235 Directions to property: From Rt 92 make left onto Apple Tree Road. Turn right onto Kitchen Lane, Right onto Hastie Lane, and right onto Noah Lane. Lot 10 Noah Lane, Harding, PA 18643, U.S.A.
From Rt 92 make left onto Apple Tree Road. Turn right onto Kitchen Lane, Right onto Hastie Lane, and right onto Noah Lane. To Be Built...Beautiful brand construction by Pride Builders! You choose the plan, and get what you want. 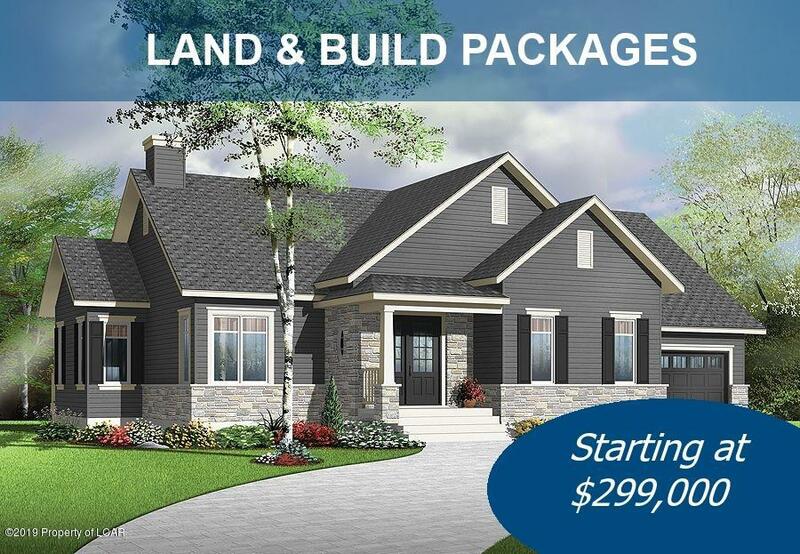 Builder will custom quote your dream home. 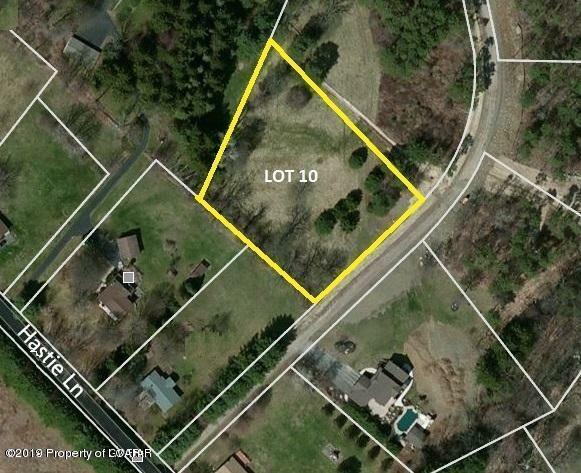 1.5 Acre Lot located on Cul-de-sac within Applewood Estates in Harding PA. Listing size and measurement for advertising only. For specific pricing, builder quote necessary.